Our heartfelt thanks and appreciation to all our sponsors at the 4th Annual Prepaid365 Awards in 2012. We would not be able to spread our wings and reach the sheer majority of UK consumers without your support. 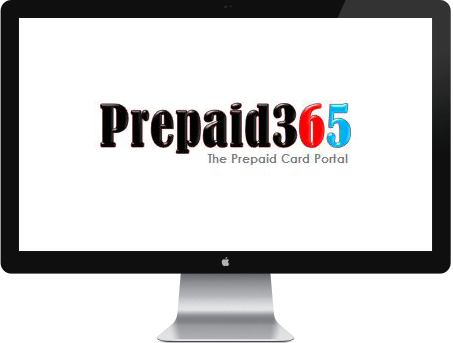 Kalixa is a combined online eAccount and prepaid MasterCard. The Kalixa eAccount allows customers to store funds in an electronic wallet and use them in transactions made on the websites of online merchants who have integrated Kalixa into their payment system.